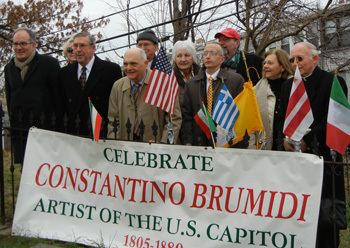 Joe Grano, chair of The Constantino Brumidi Society today protested the location of the Congressional Gold Medal presentation ceremony for Brumidi. Italian American Activist Joe Grano Raises Question Of Who Is To Speak For The Italian American Community? 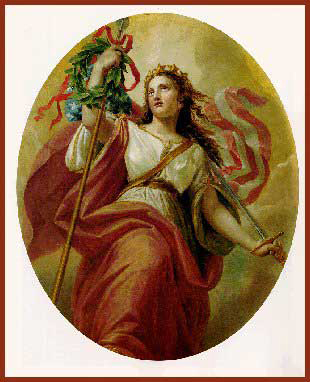 What Congress owes Italy and Constantino Brumidi: Recognition!